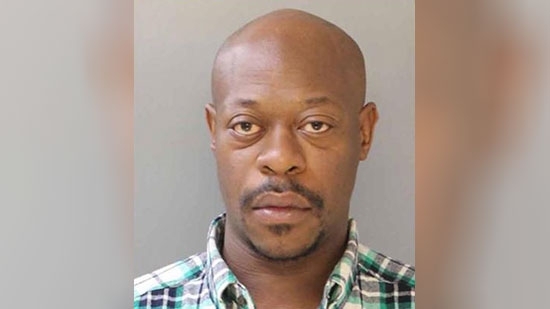 Philadelphia Police are looking for a man wanted for setting fire to a home in Northeast Philadelphia with seven people inside. Three adults and four children were trapped inside the home on the 1700 block of Brill Street when the back wooden deck went up in flames around 5:30 a.m. Tuesday morning. Police officers helped evacuate those inside and the Philadelphia Fire Department extinguished the fire. Authorities are looking for 35-year-old John Copes from the 4800 block of Darrah Street. Police say that Copes is a former significant other of one of the residents and has made threats in the past. A gasoline can was found near the scene. The investigation is ongoing. The jury in the trial of Bill Cosby told the judge earlier today that the were deadlocked in their deliberations. The panel had been working on the case for 30 hours over the past four days. They said they "cannot come to a unanimous consensus on any of these counts." Judge Steven O'Neill instructed the jury to keep trying. He gave them an "Allen charge" or "dynamite charge" to motivate them to reach a decision. The City of Philadelphia and Conrail have reached a deal to clean up a stretch of railroad tracks in Kensington and Fairhill frequented by drug addicts known as the Badlands. The half-mile run of tracks is strewn with hundreds of thousands of used needles, trash, and other debris. It is also home to many homeless addicts who know they can use drugs and hide there because of the property's decades of neglect. The city will work to get help for the many caught in the opioid epidemic who frequent the area while Conrail will clean up and secure the area. Mayor Jim Kenney said, "While Conrail works to clean, secure and maintain its property, we are going to be focused on helping the individuals who frequent the area along those tracks to get into treatment and supportive housing." They will start as soon as possible.